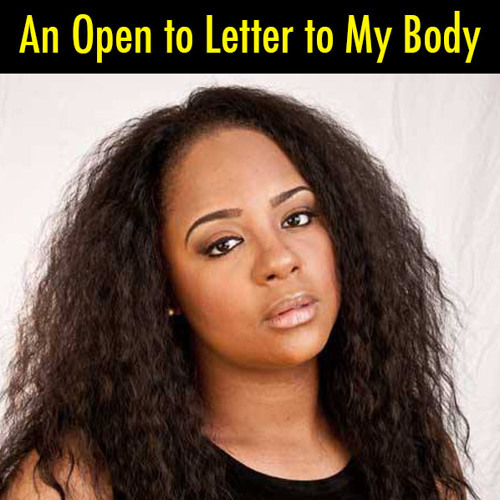 An open letter to every woman who has struggled with weight, image and in spite of how we were taught to condemn our bodies, sometimes, when no one is looking, we actually see its beauty. I love it! And yes, you are beautiful!!! !